Most of the hotels are equipped with standard facilities and competent staff. It’s possible to find the ones that snugly fit your budget. Try to research and book for accommodation before starting your trip. Taking this approach will help you and your loved ones to reduce stress once you reach your destination. You can make arrangement for transportation in advance too. The two main options include public transportation and motor vehicles. One of the things to look forward to is enjoying amazing Caribbean cruise destinations with Celebrity. 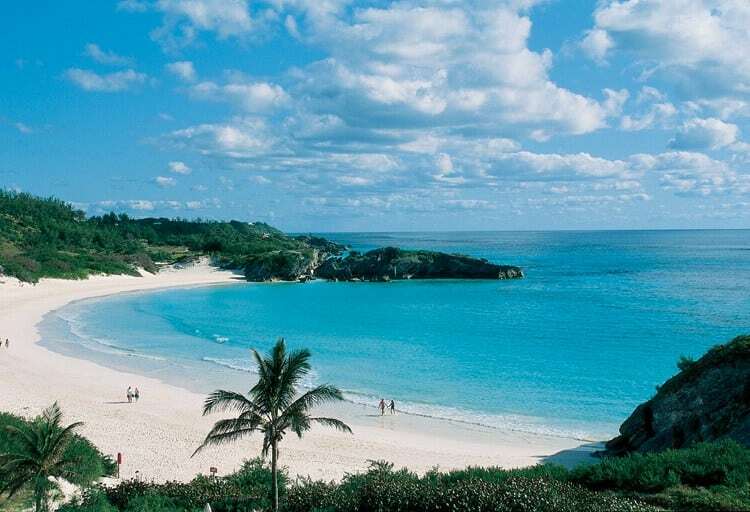 Bermuda is home to some of the best diving spots in the world. Without mincing words, her beaches are utterly beautiful and still in their purest form. The shores of Warwick Long Bay and Horseshoe Bay are filled with white and pink sand. In fact, the entire island is full of stunning views. You won’t need to add filters to the pictures you snap before uploading them on social media. Live music and bonfire help to spice up the beaches at night.